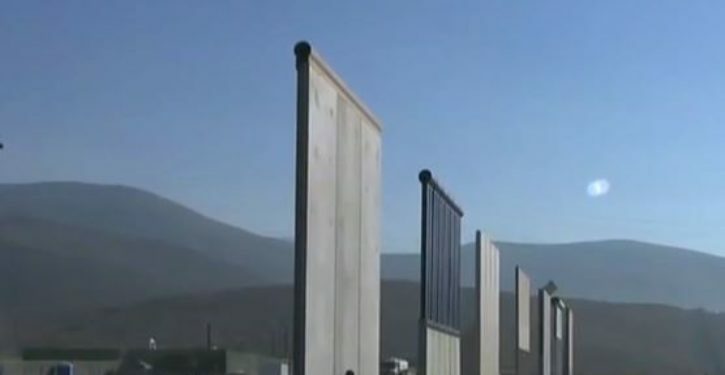 Eight Republicans in the House joined 177 Democrats in voting against President Donald Trump’s border wall funding request. Call this The List of Political Suicides. At least, it would be, save the fact that half are leaving office, anyway. 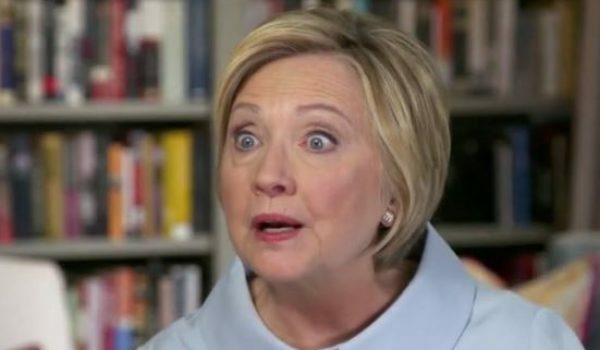 They are: Reps. Ileana Ros-Lehtinen and Carlos Curbelo, both from Florida; Justin Amash and Fred Upton, both from Michigan; Ken Buck from Colorado; Will Hurd from Texas; Erik Paulsen from Minnesota; and David Valadao from California. 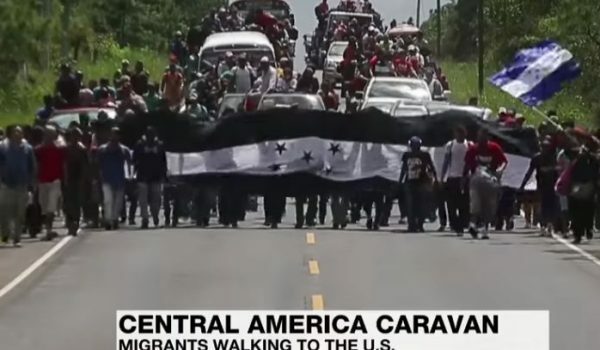 A new 15,000-strong migrant caravan is forming – but may not come to U.S?